The vane actuator produces rotary motion through the application of air pressure to a "vane' attached directly to an output shaft. 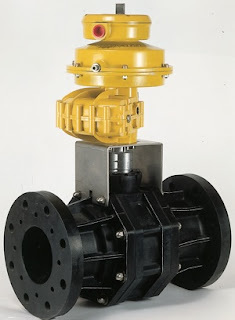 There are several manufacturers of pneumatic, rotary vane valve actuators on the market. Outwardly they appear similar. Internally, there's a world of difference in their design and their performance. In higher quality vane actuators, the vane and shaft are machined from a single piece of steel. 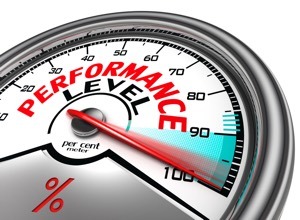 Casting and machining adds cost, but also adds performance. 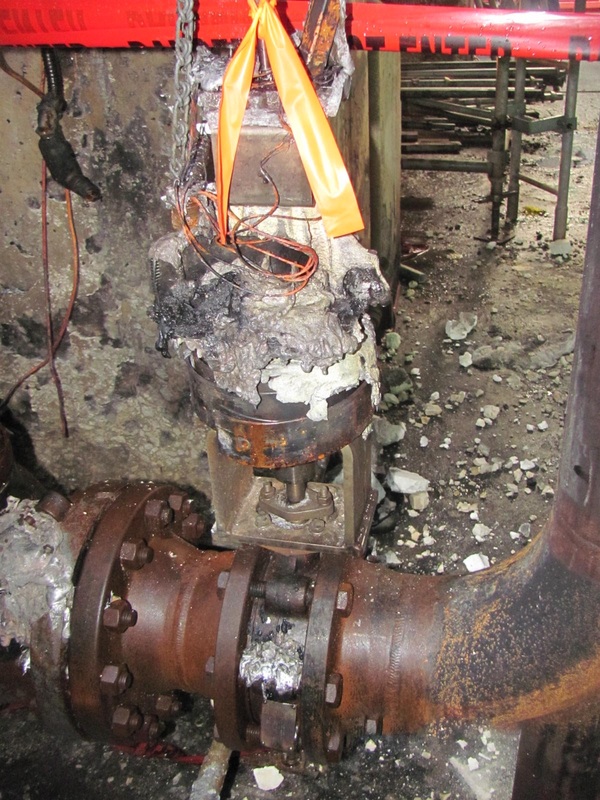 Lower quality actuators save cost by using a 2-piece vane/shaft combination. These are more likely to be affected by backlash or lost motion. 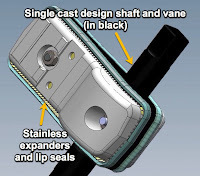 In other words, a one-piece shaft and vane assembly transfers 100 percent of the vane movement directly to the shaft. Two-piece designs may lose movement over time, reducing control and accuracy. Higher quality pneumatic vane actuators incorporate a pair of “lip seals” around the vane. 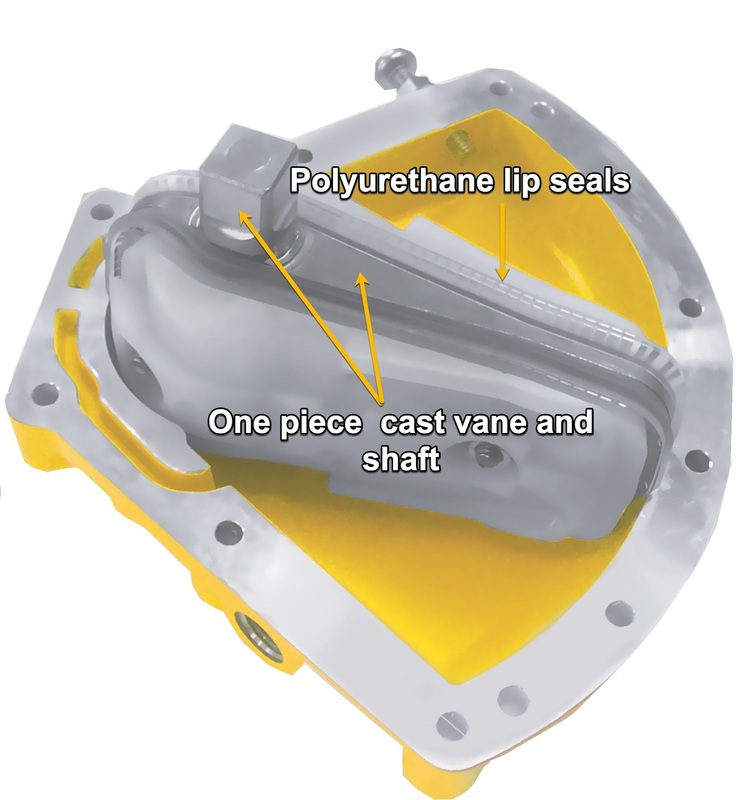 The durable and resilient polyurethane seals provide two key benefits; eliminating the need for o-rings; and eliminating shaft seals. Dual, opposing lip seals are located each side of the vane. 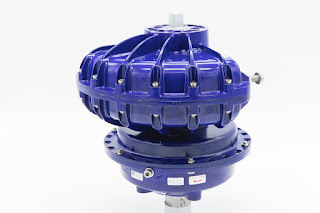 They isolate the vane and shaft from the air supply and create an area from the shaft through the center of the vane that remains unpressurized, eliminating the need for pressure seals around the top and bottom of the shaft. Some lower quality vane actuator designs use an o-ring around the entire vane, exposing the o-rings to mechanical stress and rolling. Higher quality actuators back their polyurethane lip seals with stainless steel expanders that maintain the integrity of the seal to the actuator housing. 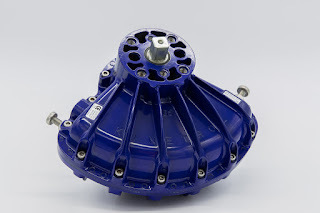 The heart of the pneumatic vane actuator is simple design. Manufacturers often promote the concept of "a single moving part", referring to the vane/shaft/seal assembly. But despite this claim, all pneumatic vane actuators are not the same. 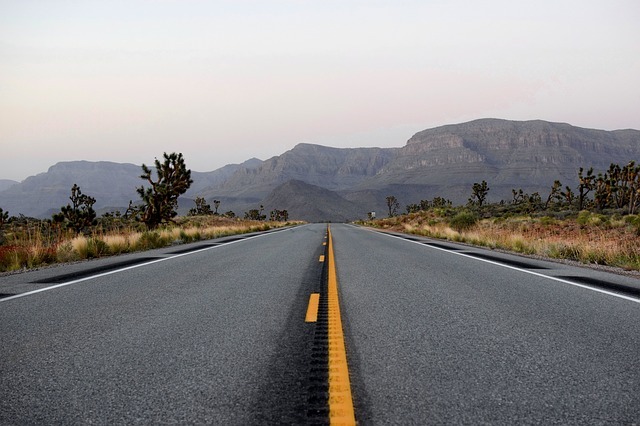 You owe it to yourself and your organization to "look under the hood". See what level of engineering and quality you're really getting. 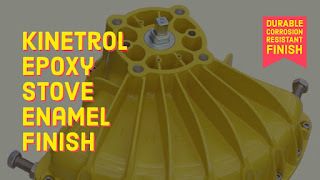 Kinetrol pneumatic rotary vane actuators use a one piece vane and shaft produce rotary torque on the shaft output drive. 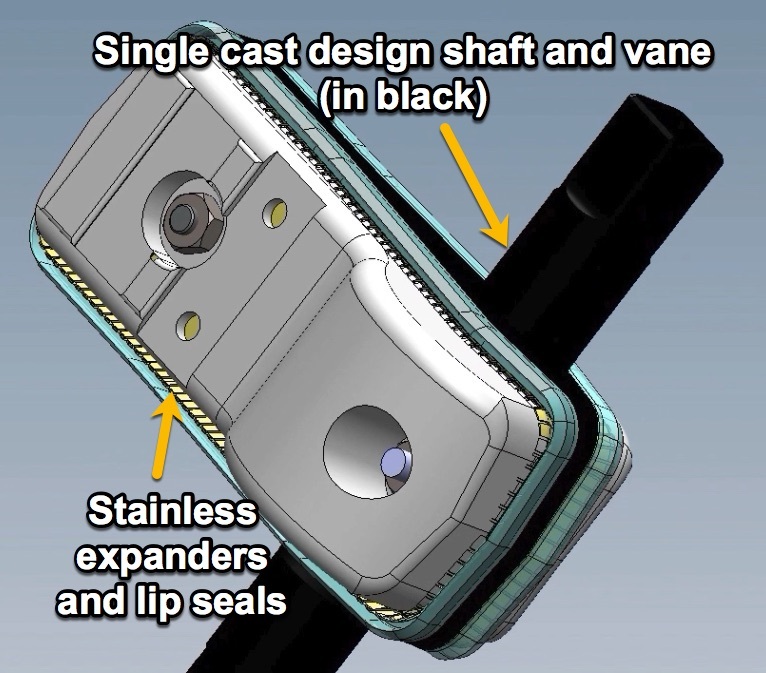 The vane is assembled inside a 2-piece clam-shell enclosure. 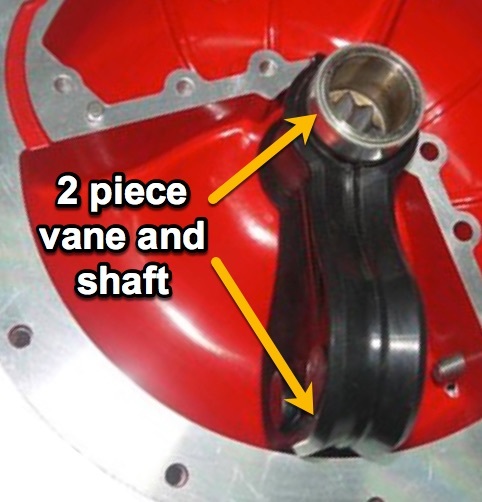 The presence of the vane creates two air chambers. By pressurizing and venting opposing chambers, the resulting pressure differential across the vane provides torque to the shaft. Torque output of the rotary vane actuator remains constant throughout the full rotation of the shaft. 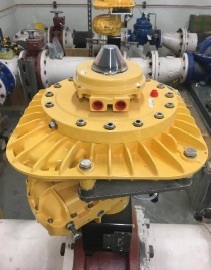 A rotary vane actuator is simply a part of an automated valve assembly: its role is to change the position of the valve, converting the motive force of fluid pressure into torque and applying it to a valve stem. Quarter turn valves are widely used in industrial process automation. Their application is primarily for operations requiring fully open or fully closed valve trim positions, although some do provide modulating service. 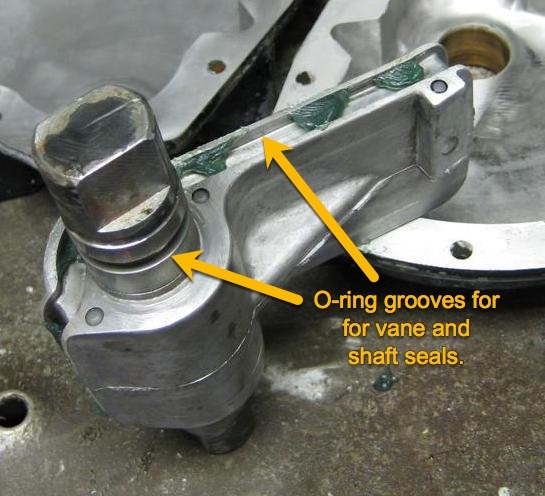 A rotation of the valve stem through a 90 degree arc will reposition quarter turn valve trim between open and closed positions. 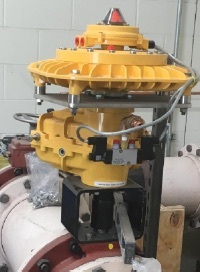 A rotary vane actuator is well suited for driving this type of valve, with its own 90 degree arc of movement. 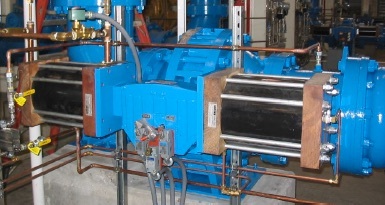 A rotary vane actuator operates quarter turn valves, dampers and louvers. A pressure tight housing contains a movable vane which is sealed to the sides of the pressure chamber by means of a low friction gasket. Inlets into the chamber on opposing sides of the vane allow a controller to produce a pressure differential across the vane. The vane will move, in response to the pressure differential, in either direction. A shaft is connected to the vane and the vane acts like a lever to rotate the shaft as the vane is moved by fluid pressure. 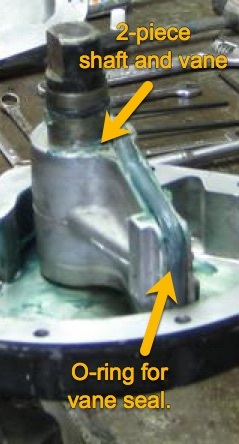 The torque produced by the actuator assembly is primarily dependent upon the applied fluid pressure. Finally, food and beverage processing companies can take advantage of the long-life and headache-free performance of Kinetrol vane actuators. Kinetrol USA has officially introduced it's "Blueline" Series of pneumatic vane actuators for use in foodservice and beverage processing. 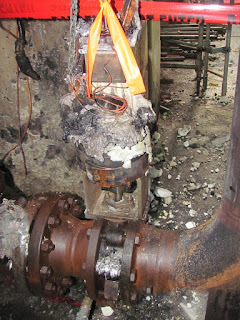 The actuators are intended to be installed in areas where harsh chemical wash-down is required. 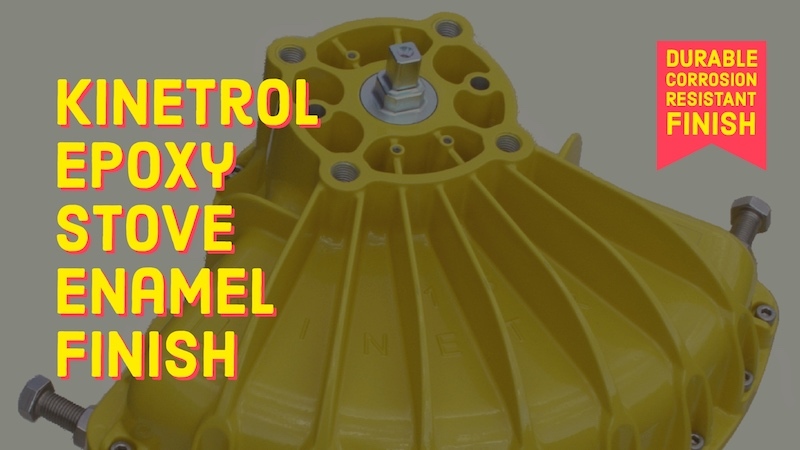 These areas are very tough on most types of pneumatic actuators because the caustic or acidic chemicals used in cleaning adversely effect the actuator. All stainless steel actuators are an alternative, but they are prohibitively expensive. Kinetrol's Blueline Series provides a very economical option. Blueline Actuators are permitted for use in contact with food in compliance with the Federal Food, Drug and Cosmetic Act (FDA) and all applicable regulations, including 21 CR 175.300 (Code of Federal Regulations). 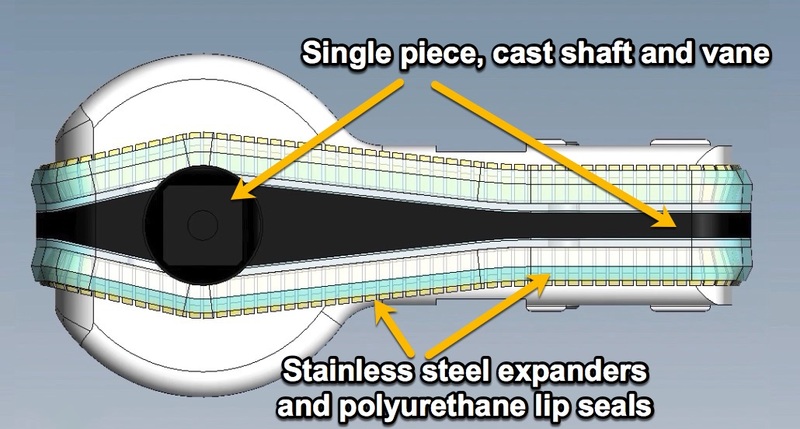 The new actuator has an applied coating that meets with the FDA's allowance whereby "Resinous and polymeric coatings may be safely used as the food-contact surface of articles intended for use in producing, manufacturing, packing, processing, preparing, treating, packaging, transporting, or holding food ...". The Blueline Series provides food and beverage processors all the time-proven benefits of the Kinetrol PLUS provides an affordable option for tough chemical wash-down areas. 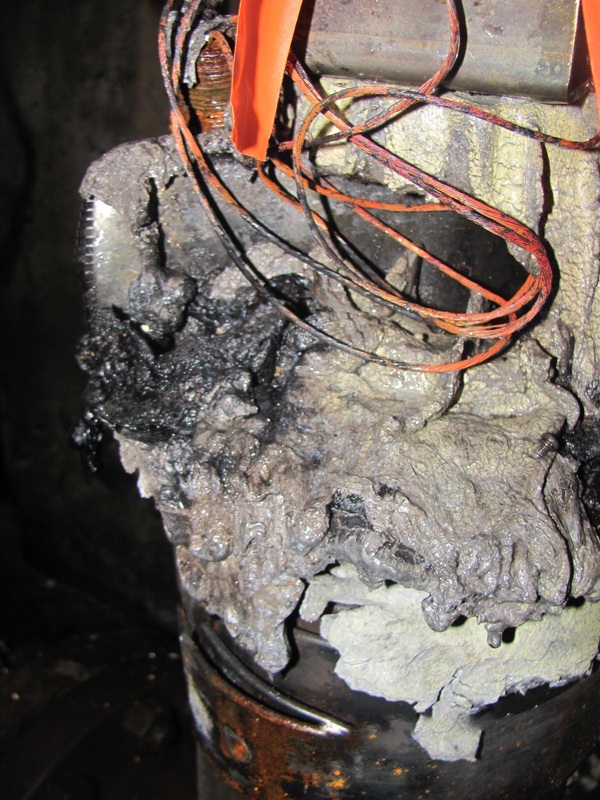 Very good resistance to "caustic wash-down" procedures as typically performed in the food industry. Very good resistance to corrosion In salt laden environments. For more information, contact Kinetrol at 972-447-9443. 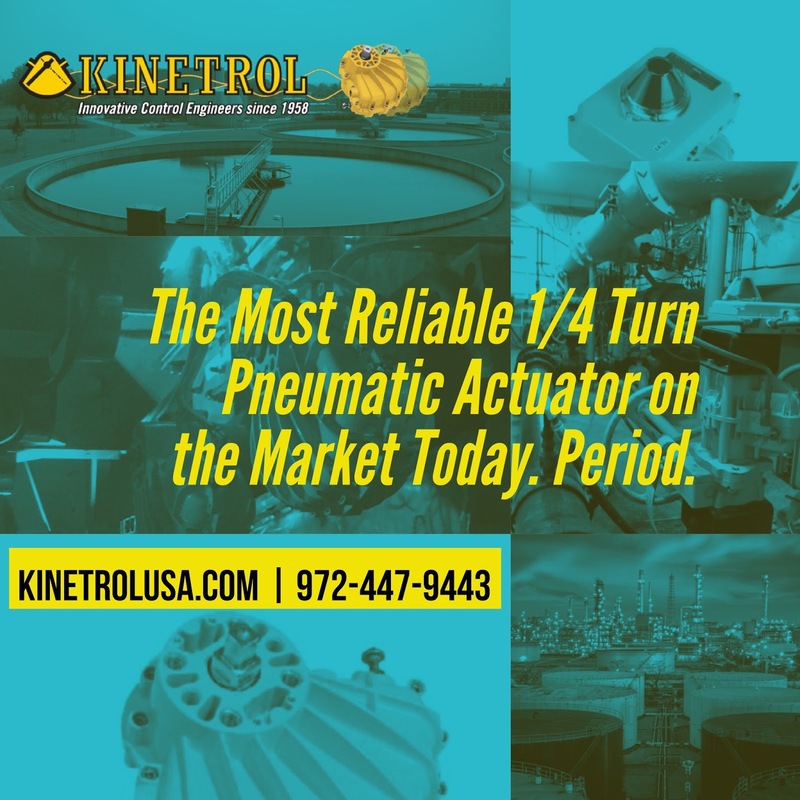 Here is a another short video of Kinetrol pneumatic vane actuators taking on some of the toughest industrial valve and damper applications. Devices conforming to the AS interface (Actuator Sensor interface) set of open specifications are used to make up control systems based on a two-wire communication cable known as a bus. Up to 31 actuators and sensors (“slaves”) can be connected to the AS interface bus, and can be controlled or monitored by means of a digital signal sent via the bus to and from a “master” device (which can be a computer or a PLC). The slave devices will always function in response to commands sent by the master device, either to actuate, or to return a message reporting the value of a sensed variable, or both. The AS interface 2.1 specification allows 31 slave devices to be powered by a DC voltage fed into the same two-cable wire used as the communication bus, with allowed power consumption adequate to drive the slave plus a standard pneumatic solenoid valve. Under extended addressing, a maximum of 62 slave devices can be connected via one bus, but specified limits on device capacitance make this applicable only to systems with limited numbers of solenoid valves, or with a special scheme to get round the limit (see overleaf). An AS interface bus can be used as the final field link in a more complex hierarchy of devices making up a large plant-wide control system. Actuators and sensors must often be installed in unprotected environments where conditions can be demanding; the AS interface bus is ideal for using as the link between these field devices and the “indoor” equipment making up the upper part of the control system. 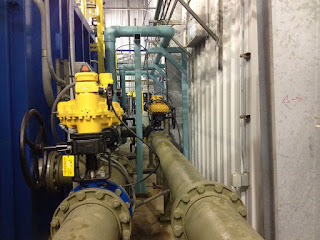 AS interface is well suited to on/off control and monitoring, and is a good choice when a simple economical, reliable and robust solution is required to control and monitor a series of actuators and sensors in a process control or machine application. Kinetrol’s AS interface Universal Limit Switch Box is designed to meet all of these requirements. 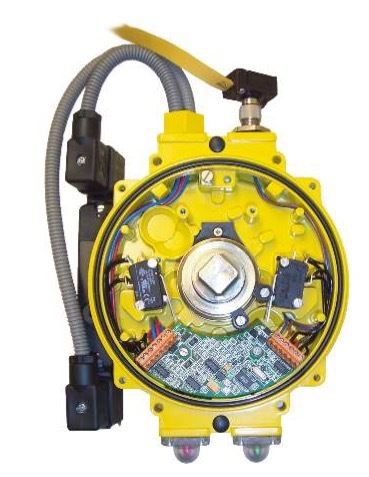 The Kinetrol AS interface circuit board is fitted inside a standard actuator-mounted Kinetrol Universal Limit Switch Box (2 or 4 entry), so that the actuator (and up to 30 others like it) can be controlled, monitored and powered directly via a single two-conductor digital communication cable (or bus), using the open AS interface 2.1 standard. All the advantages of the limit switch box (all-metal construction, corrosion resistant, up to IP67 sealing, easy connection, easy setting of limit switch strikers etc - see KF487 literature) combined with the highly specified AS interface circuit to give unique levels of practicality, genuine industrial quality, and use-anywhere adaptability. See thr full feature set and documentation below.